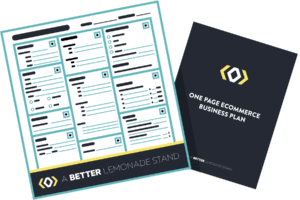 The One Page Ecommerce Business Plan is the ultimate resource and tool to help you build and launch your ecommerce business. 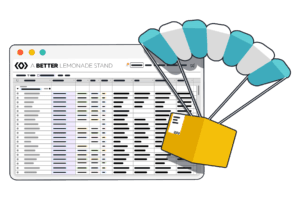 A premium list of curated drop shipping suppliers. 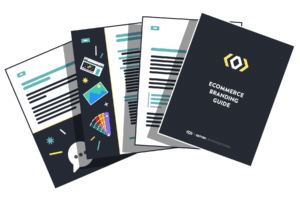 This list includes company names, links & contact information for dropshipping suppliers worldwide. 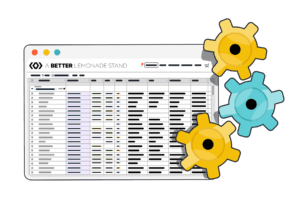 This manufacturer directory gives you access to a curated list of product manufacturers including their location, contact information & area of specialization. 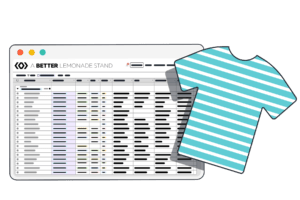 This curated clothing manufacturers directory lists verified clothing manufacturers that specialize in women’s, men’s & kid’s clothing, plus much more. 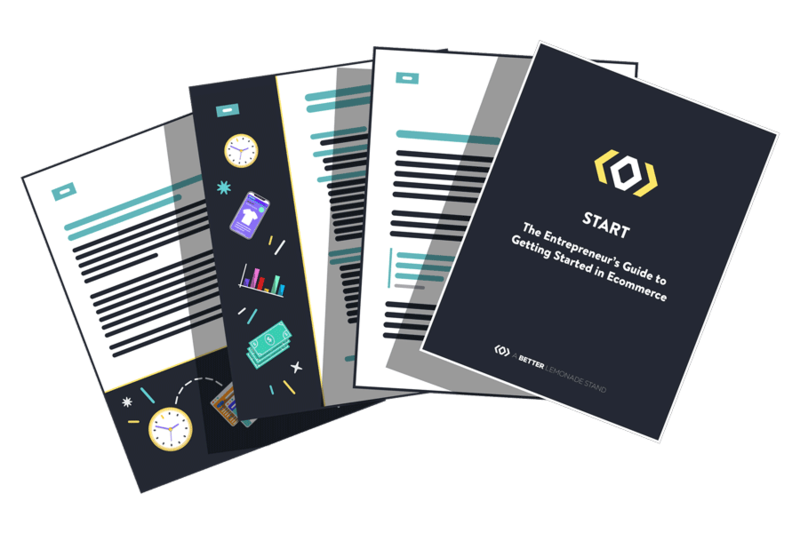 A step-by-step guide to help you define your brand, craft a persona and establish your brand’s visual assets that will reflect your brand persona.